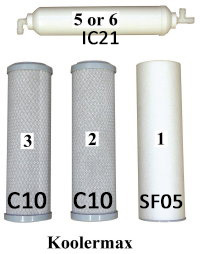 * This filter housing wrench is designed to fit WaterGeneral branded filter housings. * The wrench gives great convenience and ease when changing the replacement filters. This is especially true when the filter housings are too tight to unscrew them by hand.